There are hundreds of fascinating historical destinations for your to explore on your next touring holiday. We’re very lucky to live in a corner of the world with so many interesting places reachable in car. Here is our top pick of places to mark out on your touring “to-do” list! The famous town of Pompeii is on many history buff’s list of must-see locations. 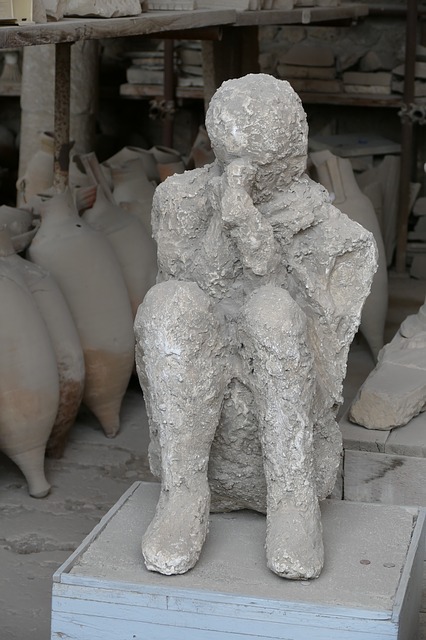 The entire town was preserved in ash following the eruption of Mt Vesuvius. This rare phenomenon has attracted millions of visitors over the years. Bars, homes and even pets have been “frozen in time”, making this an incredible glimpse into the day to day lives of ancient Romans. The palace and gardens of Versailles are a fabulous place to visit for those with an eye for horticulture as well as getting a glance into 17th century France. Built as an opulent escape from the hustle and bustle of Paris for the king and his court, it’s luxury and design are bound to impress! The palace now operates as a museum, ensuring it remains beautifully maintained. York city centre in general is very rich in history. Established for centuries as a seat of power and influence, it has welcomed kings and raised armies. Many aspects of York’s history is still preserved and available for visit today – from walking it’s defensive walls, to spying the skyline from Clifford’s tower. The Shambles in York is also a history hot spot, and now equally popular with film and book fans who want to see the inspiration for Harry Potter’s “Diagon Alley”. This site has a deep history. Originally, it housed Roman fortifications, and in 889AD was the site of a small fortress. It was rebuilt into a palace in the 13th century, and later became the residence of famed rulers Ferdinand and Isabella (and the place from which they commissioned Columbus to embark on his journey across the globe). As well as historians, the Spanish and Moorish influences ensure this is a place that will fascinate architecture and photography fans alike. For a glamourous glimpse of recent history, Antibes is a great way to mix history and luxury relaxation. As well as the pretty old town, Antibes offers visitors a chance to experience the Jazz Age. Visit the hotel that was home to F Scott Fitzgerald, or relax on the beach where Coco Chanel set the trend for suntanned skin. In the town, there is a museum dedicated to another Jazz Age visitor to the region: Picasso. If modern history is more your scene, Chartwell is bound to take your interest. Winston Churchill’s country home is in Kent and is now run by the National Trust. The estate was owned by the Churchill family from the 1920’s and was where the iconic politician spent time with his children, painted and wrote. Many aspects of the house and gardens are preserved as they would have been at the end of Churchill’s life. Some areas, however, have been enhanced for visitors to provide more information. If you love a classic cultural day out, museum island in Berlin is a must see. Just a short walk across the connecting bridge gives you access to the beautiful Berliner Dom Cathedral, as well as several museums and galleries all within 5 minutes’ walk of each other. While Berlin is of course a city, it has excellent transport links that make accessing it from caravan sites in the more rural outskirts a breeze. While many associate this historical city with ice and snow, their summers are wonderfully warm and perfect for caravanners who fancy some sun and culture. 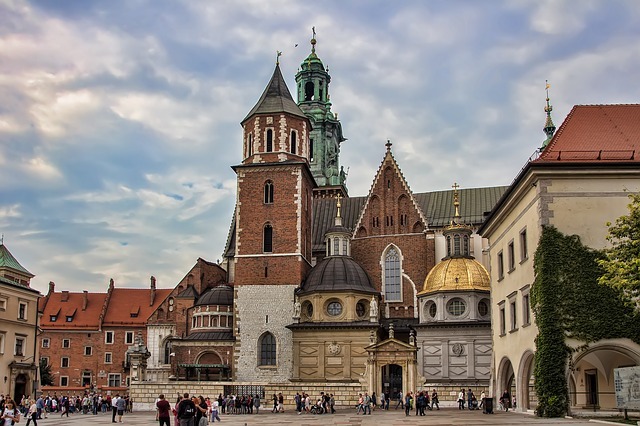 Krakow was formerly the capital of Poland and is one of the oldest continually inhabited cities in Europe. Their old town is wonderfully preserved, with their market still in use today. Choosing a site in the surrounding countryside will also give you better access to Krakow’s most famous historical site: Auchswitz. The former concentration camp is now a dedicated museum and is an incredibly interesting and moving place. 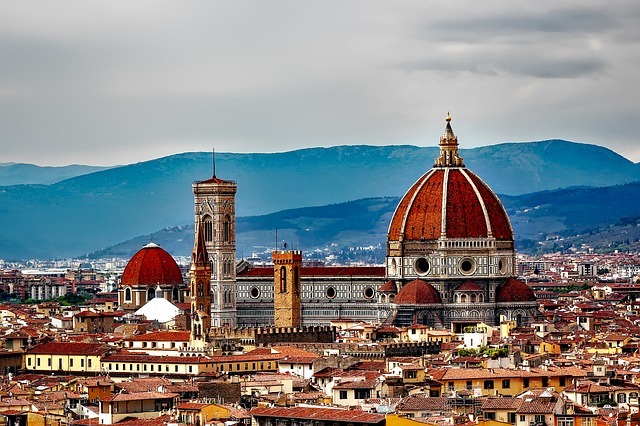 Fans of the Renaissance era are drawn to Florence every year, and with good reason. The Tuscan capital is a hub of cultural history. As well as the Duomo dominating the skyline, Florence offers chances to behold works by Da Vinci, Botticelli and Michelangelo. Another must see in this romantic town is the Palazzo Vecchio, a 13th century palace. You can’t do a round-up of historical sites without mentioning Stonehenge. The enigmatic and mysterious monument is prehistoric and attracts thousands to Wiltshire each year. Whilst access has become much more limited in recent years, it is still possible to walk among the stones if you pre-book a special access ticket. Are you a history buff who has toured to interesting culture hot spots? Let us know your tips and suggestions in the comments!